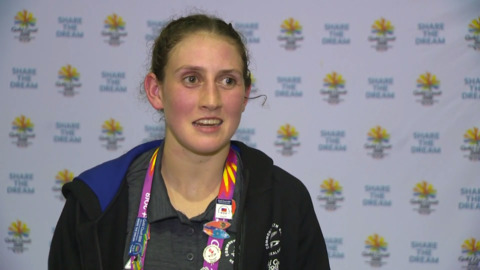 Troy Garton reflects on her first Commonwealth Games, with a bronze medal win. The boxer of four years arrived back from the Gold Coast last night, with the Olympic Games now in her sights. We're now into day seven of the Commonwealth Games, where some of our Māori athletes will compete. Ngāti Porou boxer Tasmyn Benny will advance to the semi-final of the 48kg division after winning 5-0 in her first match last night. 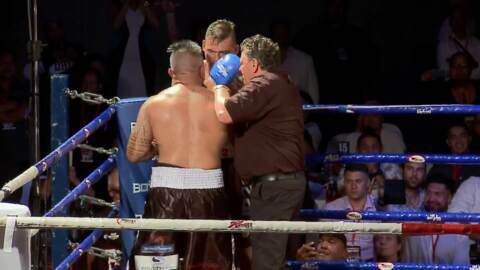 Whetu Heke is a boxer whose dreams of becoming a professional fighter could be in reach. However, the road to glory comes with sacrifices and risks. A rejuvenated Alexia Pritchard promises to make every single one of her punches count at the Commonwealth Games next month. To represent New Zealand on a world stage is something Troy Garton is still coming to grips with. A group of around 30 kaumatua come together every week for exercise sessions. They're now gearing up for the upcoming IronMaori competition in November.